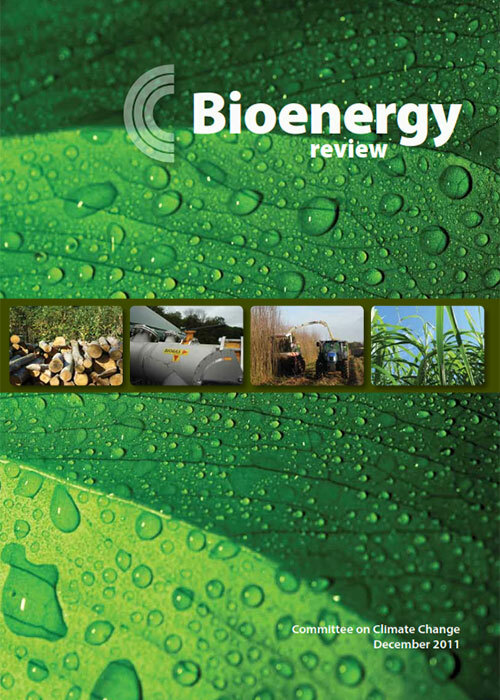 This report assesses the role of Bioenergy in meeting carbon budgets and targets, drawing on detailed analysis of land use impacts and the UK energy system from technical, economic and wider sustainability perspectives. The report advises Government on key issues such as resource availability, lifecycle emissions, sustainability standards and appropriate use of bioenergy across sectors. These papers contain the full analysis that underpins the review. The data, charts and figures that appear in the review.